We all know very well that much has been said about Essential Phone and about the revolution it wants to bring to Android. Created by Andy Rubin, this smartphone makes use of the latest and most modern technologies in the field of hardware. However, the worst thing about this device is that it is irreparable. Much has been said about Essential Phone and about the revolution it wants to bring to Android. Created by Andy Rubin, this smartphone makes use of the latest and most modern technologies in the field of hardware. Just like any other smartphone, it is subject to problems and malfunctions. The assessment of its degree of repair has now been made and the results could not be worse. 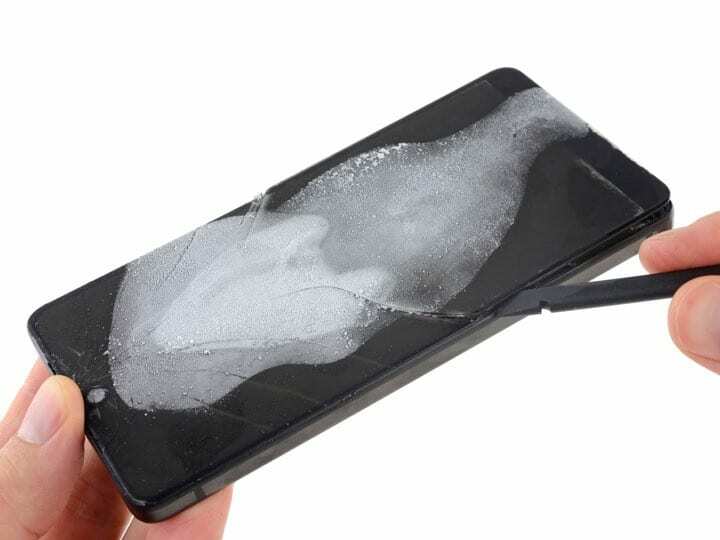 Essential Phone is practically irreparable. Since it was introduced that the Essential Phone is connoted with a degree of resistance superior to what is normal. Built to withstand crashes and other maltreatment, this smartphone has since captivated consumers’ attention. 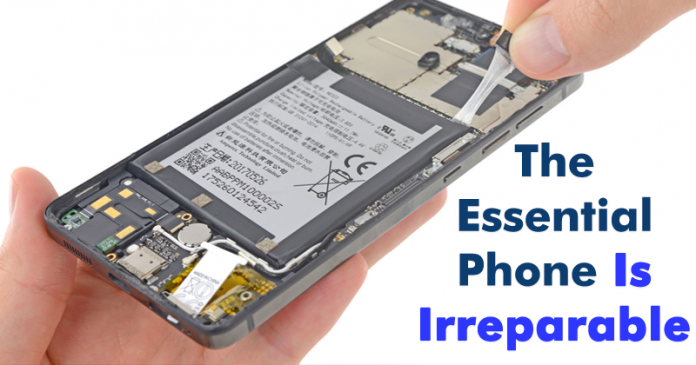 The iFixit tests now come with bad news for anyone who needs to repair their Essential Phone. This is practically irreparable, with a score of 1 in 10 and, when opened, many components will be spoiled right away. The clearest example is the screen if the display had to be taken out then simply it has to be broken. The iFixit team had to freeze it to get it removed and even then it caused a big break. 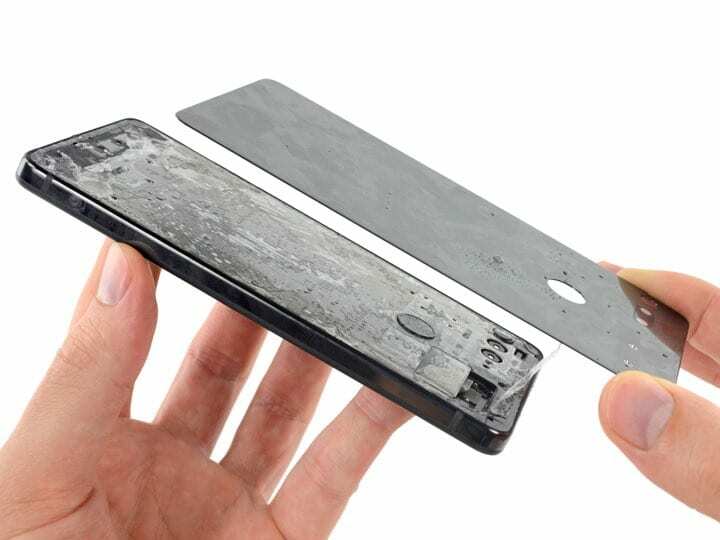 The Essential Phone is built around a metal body where its components are placed, thus being protected and well tidy. The problem is that this intelligent and well-spaced layout makes it impossible to remove them because they are stuck with stickers and glue. The USB-C type port, for example, is soldered to the motherboard, which immediately prevents its replacement or repair. Another example is the top speaker, which is integrated into the camera module. After the success, it had at launch and some problems at the time of being sent to customers, these are not good news for everyone who bought this smartphone.